Marketers are faced with an ever-growing list of responsibilities. From social media marketing to customer experience and advertising, it's a challenge to stay on top of everything. Luckily for us, there are a plethora of great social media tools on the market to help you succeed in your role and stay productive. This week we’re exploring the top 10 social media tools brands are using to succeed in 2019. Utilizing these tools in your daily workflows will help improve results across the board. 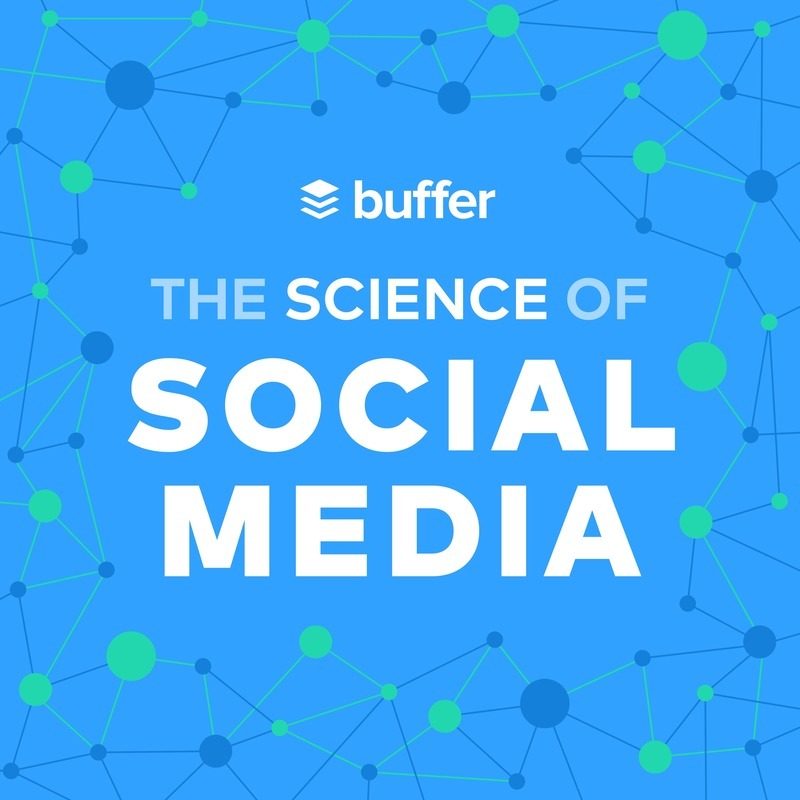 The Science of Social Media is your weekly sandbox for social media stories, insights, experimentation, and inspiration. Every Monday (and sometimes more) we share the most cutting-edge social media marketing strategies from brands and influencers in every industry. If you're a social media team of one, business owner, marketer, or someone simply interested in social media marketing, you're sure to find something useful in each episode. It's our hope that you'll join our 25,000+ listeners each week and rock your social media channels as a result!